Bitcoin is the fastest growing cryptocurrency in the world that swiftly jumped from obscurity into the mainstream in a total ‘Rockstar’ esque fashion. Bitcoin is expected to steadily trend upward to even greater heights as predicted by experts and business magnates alike. If you try to unearth the aspects that caused this hike of BTC (Bitcoin) in the market, we certainly can’t point out just one. Although Bitcoin trading is made easy by the number of exchanges, basic upkeep is still required. Every developing commodity attracts forgers, due to which many people have lost their lifelong savings. 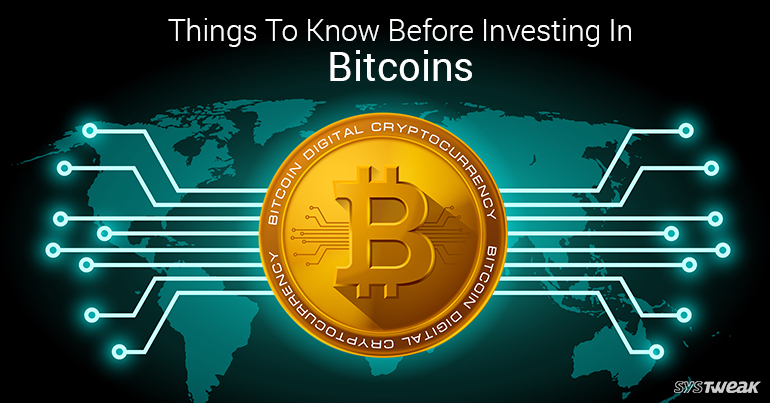 There’re things you should know before investing/trading in Bitcoin to avoid any unwanted situation. we’re going to share some of them in this article. How To know If you’ve Received Genuine Bitcoin? You can’t overlook the fact that everything is possible in the era of online forgery and scams. Fortunately, Bitcoin may be the only asset that cannot be faked. No one can create a fake Bitcoin and cheat on you. Thanks to the blockchain, which is an international ledger, shared by different nodes (CPUs) to confirm and authorize your Bitcoin transactions. How To Check if A Transaction Was Legit? If you want to verify a Bitcoin transaction, you can check it from the blockchain itself. The blockchain is an internationally shared database, which records every transaction of Bitcoin ever done. It enforces a chronological order in the block chain, secures the neutrality of the Bitcoin network, and allows multiple computers to agree on the state of the system. The different computers here verify and sends the positive result of verification to blockchain. A transaction must be formed in a block that satisfies the strictest cryptographic rules to be verified by the network. Although, if you’re curious to see the stats of your Bitcoin transaction, blockchain offers you to check the same. To trace a transaction, you may enter a block height, address, block hash, transaction hash, hash160, or ipv4 address in the search field of blockchain at blockchain.info. How To Select A Wallet For Bitcoin? As soon as you decide to invest in Bitcoin, you come across a necessity – wallet. A wallet is a virtual locker of sorts that keeps your Bitcoin safe and sound. You may opt for a software or hardware based wallets based on your preference. Every cryptocurrency exchange offers their wallet. However, if you’re signing up for a web-based wallet, it is important to verify the security. You must always check if the website has an HTTPS security protocol. Presently, many wallets are offering 2FA (2 Factor Authorization) that makes it impeccable. If you’re using an application based wallet on your smartphone, it is important you take the ownership of your currency. If you don’t have the access to the private keys for the Bitcoin in your wallet, technically you have no ownership or control over them. The private key restricts any unwanted situation where the Bitcoin may be transferred without your knowledge. The factor of private keys is also important as it allows you to backup your wallet outside the wallet service. Taking everything into account, it is important you understand the risk associated with Bitcoin investments. The currency indeed progressing, it may not give you an opportunity to understand anything before collapsing. Anyways, the power of multiplying money is as threatening as other schemes. Its advised to start with the sum you can bear to lose and don’t touch your lifelong savings in cupidity.